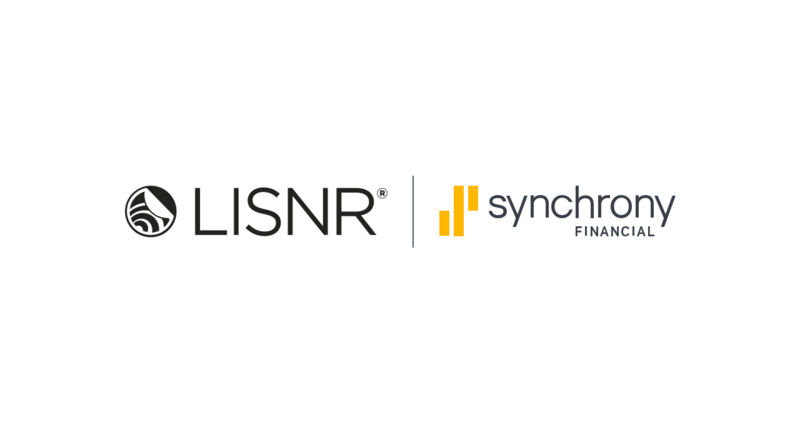 CINCINNATI, October 25, 2017	(Newswire.com) - LISNR®, leading global provider of data-over-audio technology, announces it has secured a strategic investment from Synchrony Financial, a premier consumer financial services company. The investment is part of a larger, undisclosed round with participation from Mercury Fund, Jump Capital, NGMP, and Danmar capital. Scotch & Pretzels is a collective of entrepreneurs, marketers and designers, who work directly with some of the best startups in the world to help accelerate growth and bring new ideas to life.